Jesus welcomes children and so do we! Children and youth ask great questions and remind us to act when we’re all talk, so at Oak Grove United Methodist Church we strive to respect every child and youth as young disciples of Jesus. Every disciple should be safe, welcomed and questioning. Safe. We background check all volunteers and staff who work with children and work to provide age appropriate spaces, toys and activities in compliance with our Safe Sanctuaries Policy. Welcomed. God loves and welcomes people of all abilities, identities and family structures, and so do we. Our goal is for every child, youth and family to feel accepted, included and have fun at church. Questioning. Church is all about the Big Questions about God and Life. We seek to support your child’s faith journey by encouraging them to ask great questions and learn to use the Wesleyan Quadrilateral -- Scripture, Tradition, Reason and Experience to guide their journey. All children are welcome in worship. We want you to feel comfortable bringing your children to church so we offer several options. Keep your children with you in worship. We love the sound of babies in church! You’re also welcome to get up and attend to your child as needed. There’s a cry room in the back with space for the wiggles and busy bags available from the ushers. Keep your children with you through children’s time then bring them to the Nursery or send them to Sunday School for the rest of the service. Elementary Faith - (Kindergarten -- 3rd Grade) Room 4. Play, story and craft projects are the vehicles for a journey through the Jesus story. At this age, they begin to learn Bible stories and basic faith concepts. Tween Bible (4th - 7th Grades) Room 7. ​This class focuses on the major stories and characters of the Bible, while learning to use their bibles. At this age, they start to ask great questions connecting faith and actions. 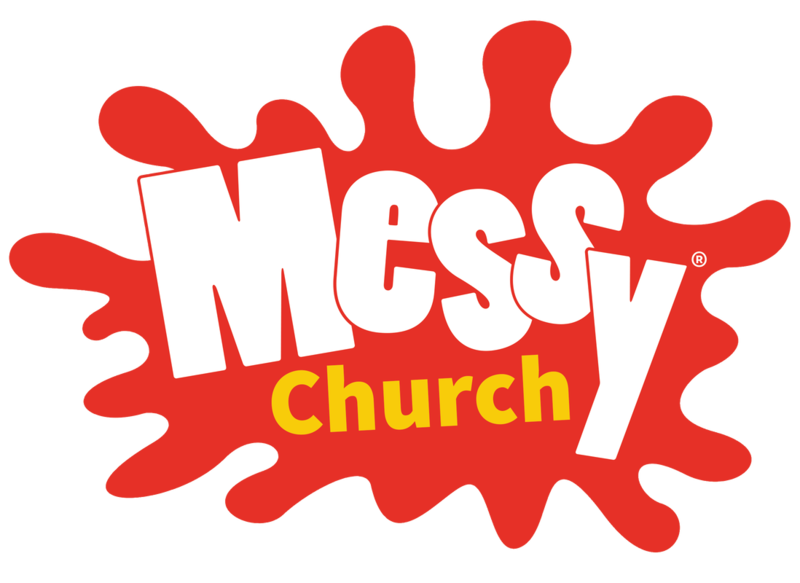 ​Messy Church is worship for people with wiggles! We gather on the 3rd Friday of each month to explore faith through crafts, games, dinner, singing and story time. ​"This is the best church ever!" Owen, aged 8. Youth 7th - 12th grade that are looking for a progressive group of like minded youth to hang out with, will enjoy this welcoming and safe space. ​Oregon-Idaho Conference of the United Methodist Church, offers many great summer camps and retreat options for people of all ages.